The ski season is in full swing and the new year is upon us, so the team at Chisum Realty Group is taking some time to reflect on 2017 and the ever changing Angel Fire Real Estate market. Here’s what we found. The chart below breaks down the number of homes sold from 2013 through 2017. The chart below breaks down the number of homes on market as of December 31st of each year. Angel Fire, New Mexico, which also includes Black Lake, wrapped up the year with an overall 15% increase in the number of homes sold over 2016. While 15% may seem unimpressive to the massive 48% spike we saw in 2016, any increase following 2016 is something to celebrate. This continual increase in buying activity over the last 2 years is moving Angel Fire from a Buyers’ market to a balanced market, just as we had predicted a year ago! To help break down this data, lets separate home sales in Angel Fire into two simple price points, under $500,000 and over $500,000. The under $500,000 price point makes up 87% of the home sales in 2017 and is the meat and potatoes of the market. In this price range we saw a 30% increase in home sales combined with a 23% decrease in inventory.vThis leaves Angel Fire, as of January 1, 2018, with a 9 month supply of homes on the market, establishing the under $500,000 price range in a balanced market! If we continue to see inventory shrink and demand increase, we’ll likely see prices increase. Vacation markets, like Angel Fire, are considered balanced with a 10-12 month supply. Prices are stable during a balanced market, increase with low inventory and decrease with high inventory. Winter months are low inventory times due to the seasonal nature of Angel Fire. We’ll be watching closely to see how many homes enter the market during the spring listing season. We expect to see a balanced market for the remainder for 2018. The $500,000 to $1,000,000 home sales were down 35% over 2016, while over $1,000,000 home sales were up 50%. 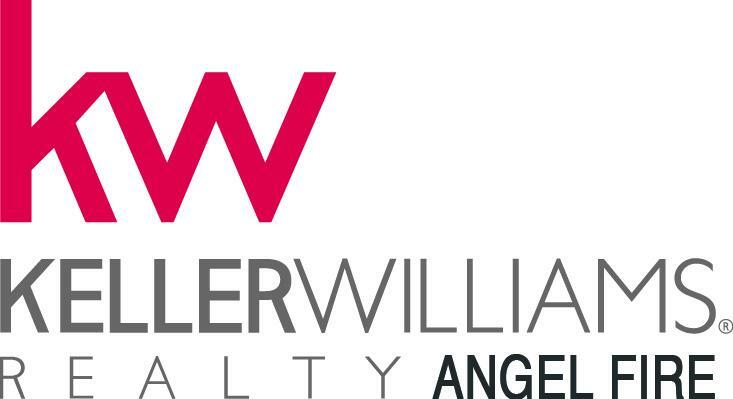 We also saw a slight increase in the number of homes over $500,000 entering the market. With inventory up and sales down, homes above $500,000 are currently sitting around a 3.7 year supply. The chart below breaks down the number of condos sold from 2013 through 2017. The chart below breaks down the number of condos on market as of December 31st of each year. The condo market saw an overall increase in units sold of 20% over 2016, with a 26% decline in sales under $90,000 and a 58% increase over $90,000. With the increase in inventory, condos are at a 14.6 month supply in inventory which is a Buyers’ market. History shows that this over supply will put downward pressure on condo prices this year. Looking outside of Angel Fire, we’re still seeing our feeder markets booming in the bullish US economy. Additionally, with the recent federal tax reform, wealthier Americans will see less of a tax burden in the years to come, providing more available capital. This will hopefully lead to more families looking for a mountain getaway in beautiful Angel Fire, New Mexico. For details about how this data affects your purchasing or selling goals, please call Chisum Realty Group, at 575-613-1810. 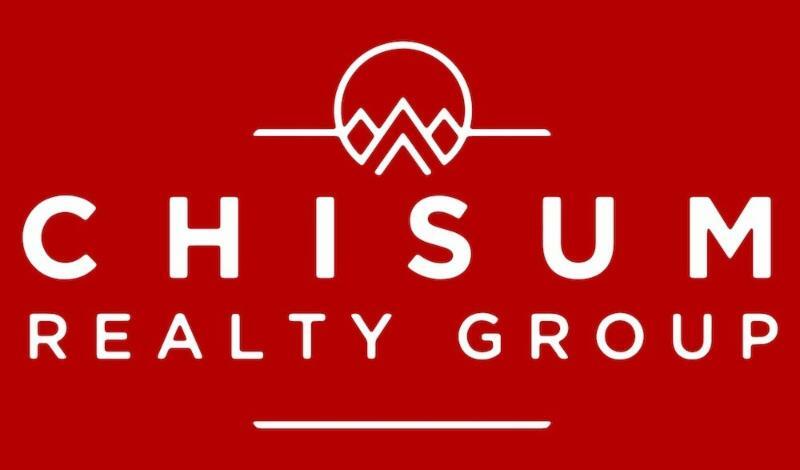 If you would like to receive our bi-annual real estate market report by email, please visit chisumgroup.com/sign-up/.